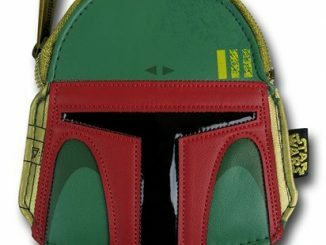 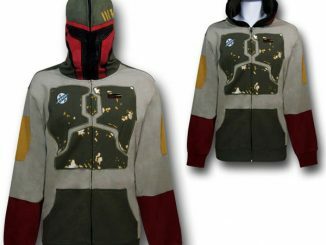 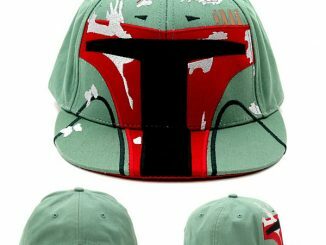 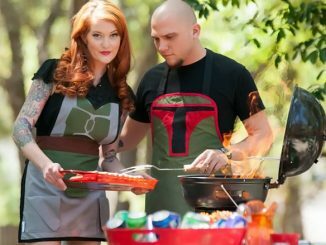 Show your love for the deadliest bounty hunter in the galaxy with the Boba Fett Sublimated T-Shirt. 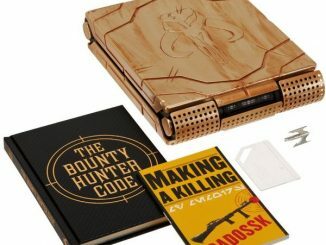 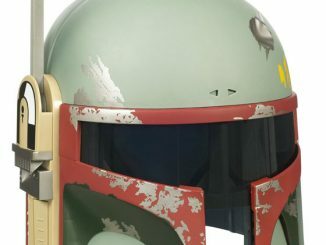 The Empire Strikes Back introduced one of the most popular characters in the Star Wars universe, although there’s been no mention of Boba making a Star Wars VII appearance, which is kind of sad. 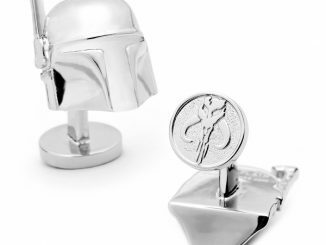 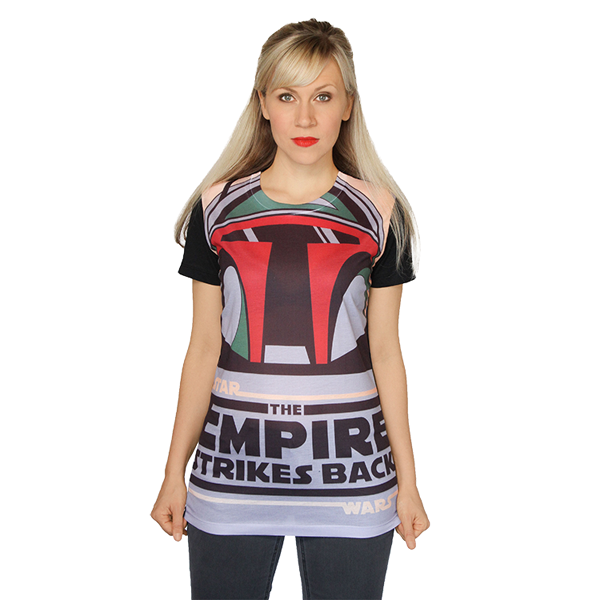 However, you can keep the spirit of the Mandalorian alive with this stylish sublimated tee that features an edge-to-edge look at the iconic character, along with the title of the film that introduced him. 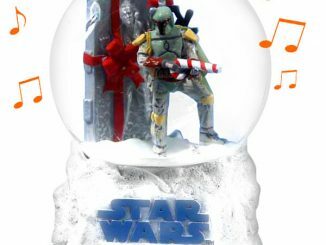 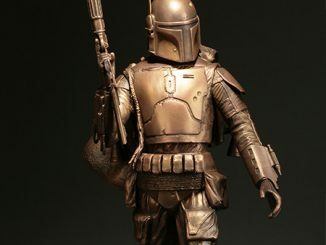 Okay, Fett’s actual first appearance was in the Star Wars Holiday Special, but we’re not really going to count that, are we? 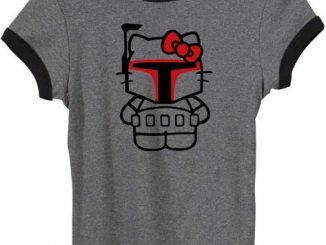 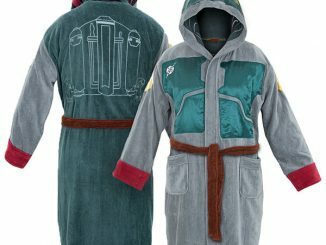 The Boba Fett Sublimated T-Shirt is available for $25 at Her Universe.